MyAutoVoice is an invite-only online community where you will be able to share your thoughts and opinions about a variety of auto related topics. 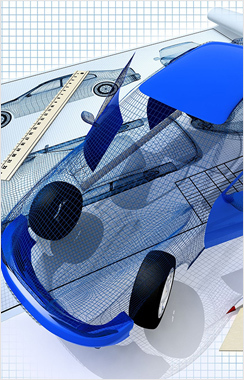 This research is sponsored by a research and development arm of a major automotive manufacturer whose focus is on the design, technology, and engineering of new products in North America. Your opinion can help shape the future of the auto industry.